Born in Dalby, Queensland in 1966, Andrew was the ninth of ten siblings, growing up surrounded by the wheatfields of the family farm. Brisbane was his home for the early part of his adult life but for many years since, Andrew has lived in suburban Melbourne with his partner, Liesje Grieve. 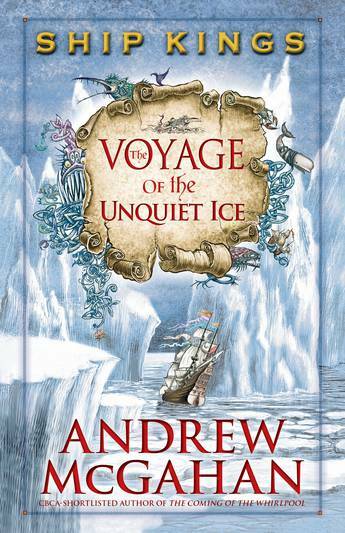 The author of ten acclaimed books - six for an adult audience and four in the Ship Kings series for children - Andrew’s pleasure and skill in the sheer craft of writing shines through in each of his novels. 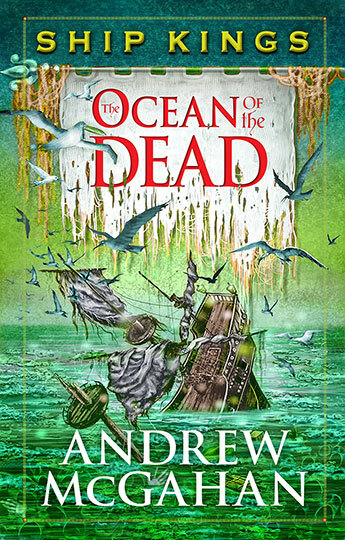 We feel very fortunate to be publishing posthumously Andrew’s final adult novel, The Rich Man’s House in September 2019, and his collection of short stories for children, Treasures of the Deep, set in the world of the Ship Kings in September 2020. 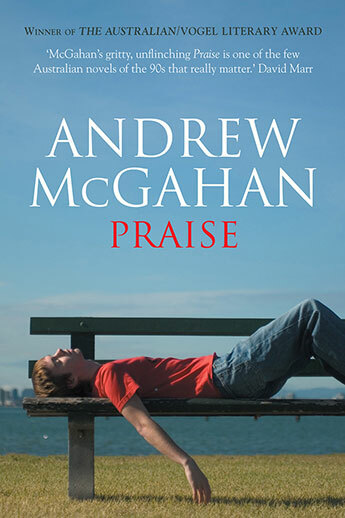 Andrew McGahan burst onto the literary scene in 1992 with the darkly comic, urgently raw Praise, which won the Australian/Vogel’s Literary Award and the regional prize for the best book in the Commonwealth Writers’ Prize. 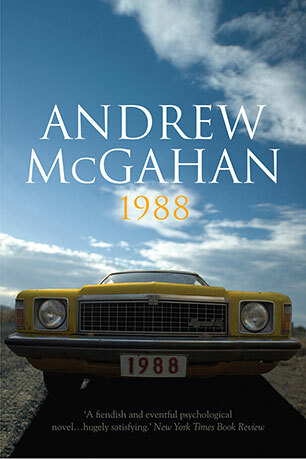 His second novel, 1988, gave readers Gordon Buchanan’s backstory as Praise’s prequel, for which Andrew exploited his own four-month stint as a weather-tracker in Arnhem Land. 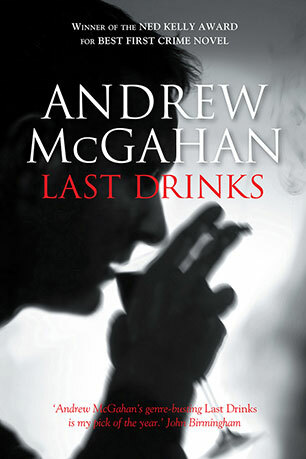 The alcohol-fuelled crime novel of Bjelke-Petersen’s Queensland, Last Drinks, was shortlisted for multiple awards, including The Age Book of the Year (Fiction) and the Courier Mail Book of the Year, and won a Ned Kelly award for crime writing. 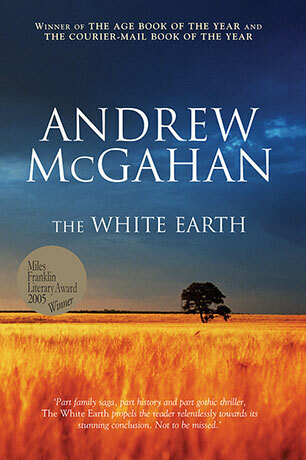 In 2004, the extraordinarily powerful, sweeping Gothic drama set in the Australian wheatfields, The White Earth, was published and won the Miles Franklin Literary Award, the Commonwealth Writers’ Prize for the South East Asia and South Pacific region, The Age Book of the Year (Fiction) and the Courier Mail Book of the Year. 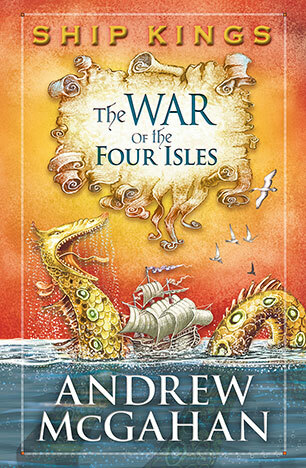 It was also shortlisted for the Queensland Premier’s Literary Awards. 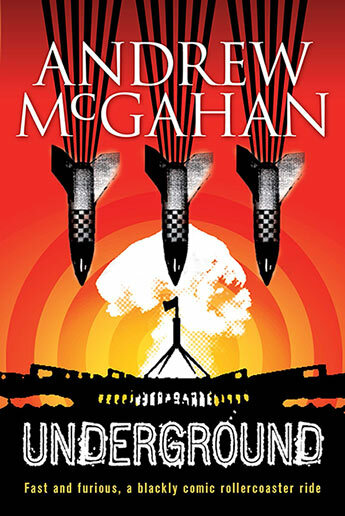 McGahan’s fifth and most openly political novel, Underground, was shortlisted in the Queensland Premier’s Prize for fiction and for the Aurealis Award. 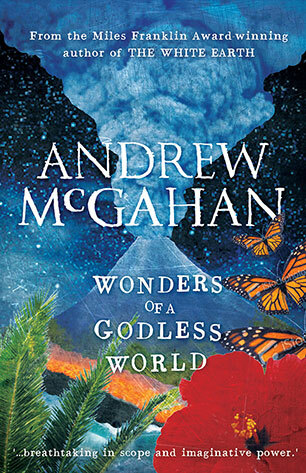 Next came the electrifying and tumultuous feat of imagination, Wonders of a Godless World, which was published to acclaim and won the Aurealis Award. 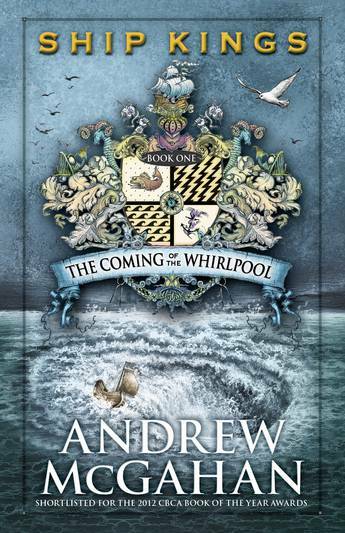 In 2011, The Coming of the Whirlpool, book one in the Ship Kings series, was published and shortlisted for an Indie Award, an ABIA, an Aurealis Award, a Golden Inky and a 2012 CBC award. 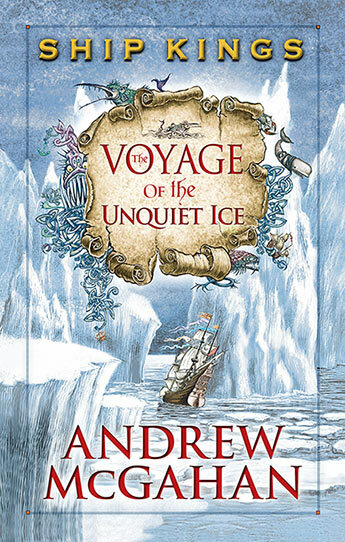 Book two, The Voyage of the Unquiet Ice was Highly Commended in the 2012 Fellowship of Australian Writers National Literary Awards -- Christina Stead Award, a 2013 CBC Notable Book and shortlisted for the Queensland Literary Awards. 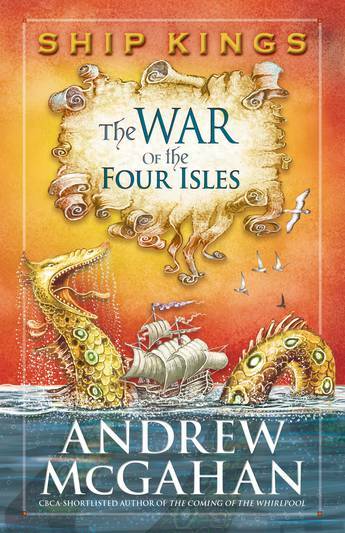 The War of the Four Isles is the third book in the series which was completed with The Ocean of the Dead in 2016 and longlisted for a CBC award. Andrew successfully turned his talent to both stage and screen, winning a Matilda Award and an AFI Award, and in 2009 was shortlisted for the Manning Clark House National Cultural Awards for his contribution to Australian literature.